Choose from our selection of sun loungers. 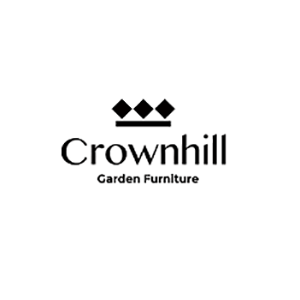 As with all of our other products they come in a range of different, styles, colours and weaves, and can be adjusted to seated or reclining positions. 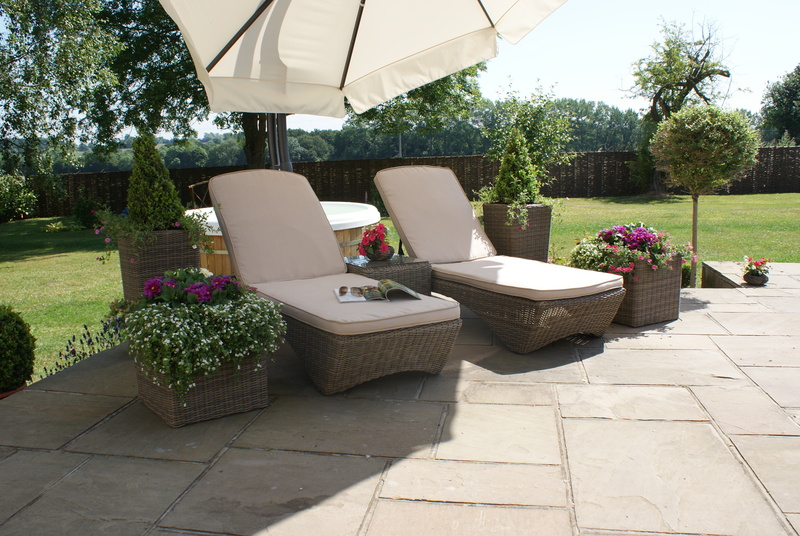 Our Loungers will compliment our other Rattan products perfectly. As with all of our premium quality furniture, the polyrattan is handwoven onto an aluminium frame which creates the ultimate in beautiful garden furniture which is weather and UV resistant, lighter, stronger and more hardwearing than traditional rattan.